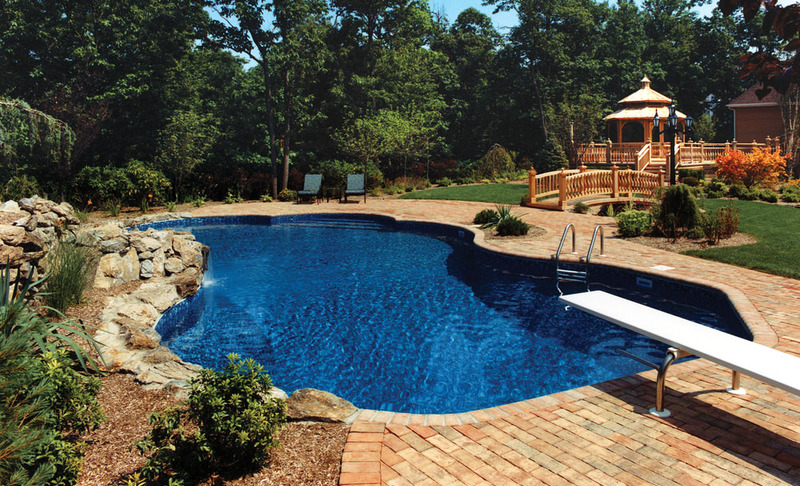 Servicing all your above ground and in ground pool needs. With one phone call to Pool Boy Pools you can have a professional sales representative come to your home for a free site evaluation and written estimate. From the design to the completion of landscaping and fence the owner will be on site to make sure the project runs smoothly and to answer any and all questions and concerns, to make sure your backyard dream becomes the oasis you always envisioned.